Trying to decide which new car, wagon or SUV is the best fit for your family? You can't go wrong with a brand-new Volvo. No brand enjoys a better reputation for safety innovation! 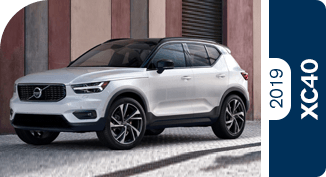 Best of all, the new 2019 model lineup is here, and they're the best and most advanced Volvo models yet. They're packed with luxury and technology features and incredible powertrains, including plug-in hybrid designs that offer thrilling performance with outstanding gas mileage! 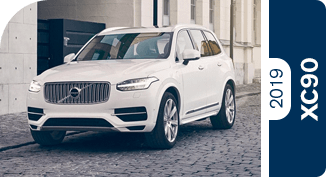 In fact, we think they're so impressive here at Volvo Cars Gilbert, we're comparing them head-to-head against their most popular competitors from other luxury brands like Audi, BMW, Mercedes-Benz and more. 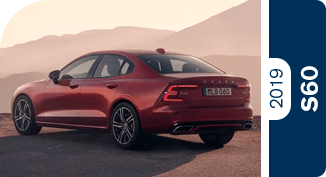 Discover on these pages why Volvo doesn't just make incredible cars -- they make the best value cars on the market. No matter what car you're driving today, a little bit of Volvo lives in each one. That's because Volvo innovations changed the automotive world time and time again. Consider the three-point seatbelt, which has saved countless lives since Volvo first developed it in 1959. In 1976, Volvo developed the oxygen sensors now found on every single modern car, reducing harmful emissions by up to 90%. And that was just the start. Today, that spirit of innovation continues inside every new 2019 Volvo. 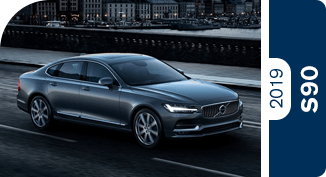 Cutting-edge safety tech, Earth-friendly hybrid engines and sophisticated Scandinavian design sets a Volvo apart from other luxury automakers. 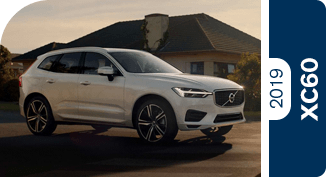 Visit Volvo Cars Gilbert and test drive a brand-new Volvo today!